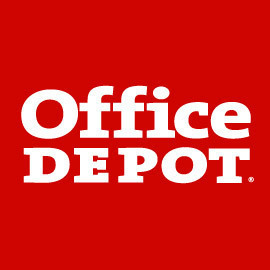 Office Depot ACF Discount Card – ACF has partnered with Office Depot to save you money on supplies. Follow this link for details and free card. 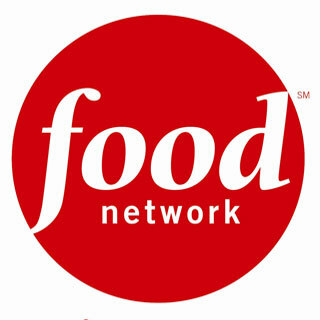 New Food Network Show Opportunity – The Food Network is bringing a new culinary challenge experience to life in a show called “Food Chain”. Click here for information on how you can apply to compete against industry elite. Gourmet Chicken Sausage – For every case of gourmet chicken sausage purchased by an ACF member, Wayne Farms will donate $5 to the ACF Culinary Team USA. Click here for more info and to download the rebate form. A member of our chapter is seeking business help for a friend in need – his friend is Herbert Prokscha, owner of Tapas International, a local, family-run foodservice company. Mr. Porkscha is facing a crisis and he is reaching out to the community for help via a Kickstarter Campaign. Click here to read the full story and Mr. Prokscha’s goals to keep his business going and his staff of 20 employed. He is asking for financial pledges via Kickstarter and help sharing his campaign throughout the local culinary community. 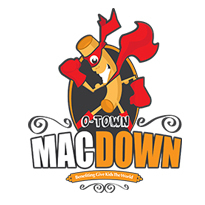 O-Town MacDown Fundraiser this Saturday – Be There! **There is a limited capacity for this event, so get your tickets before we sell out. PLUS…Have you seen this video promo of the event? Is it a “frickin” Oscar-worthy performance? ?